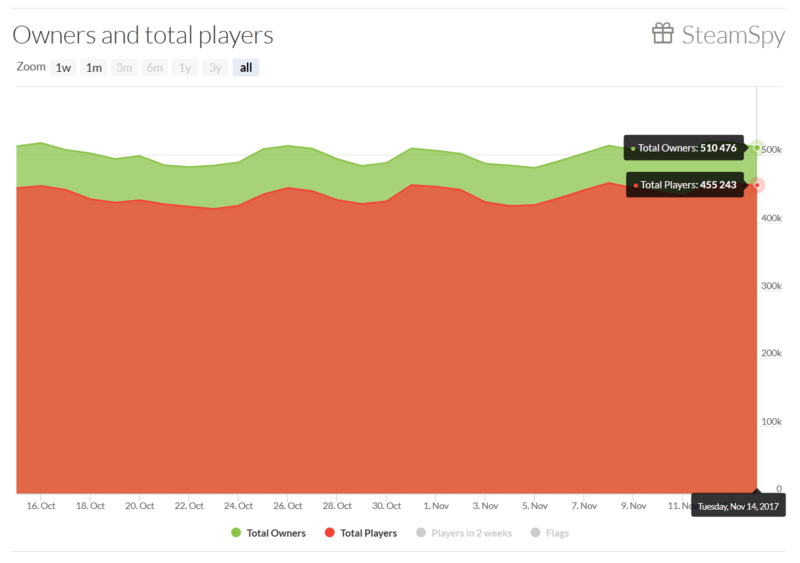 As Sledgehammer Games continues to meddle around with server issues and getting patches rolled out on PC for WWII; according to data from SteamSpy & SteamDB Call of Duty WWII “owners” have now surpassed Call of Duty Infinite Warfare “owners” as of today on the PC; however there appears to be a large chunk of players that haven’t even played it. 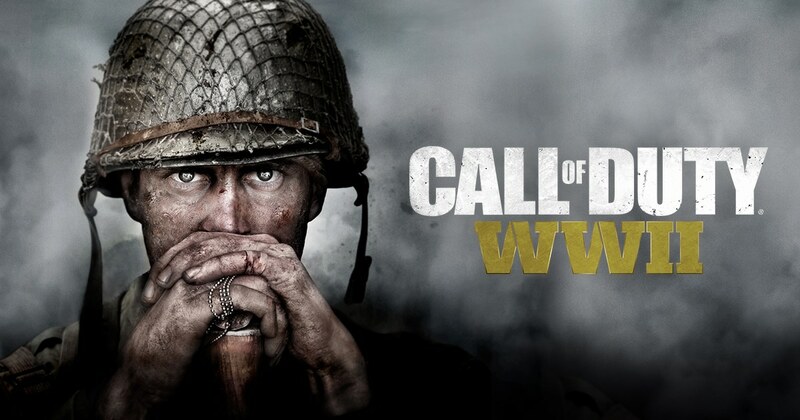 The total number of owners as of writing this tonight is 517,289 for WWII to 510,476 for IW. You can read “owners” as sales – but more descriptively put; this is the Steam backend looking at every single Steam account and adding up all of them that have Call of Duty WWII in it. But I would say it’s quite a record. Essentially WWII sold more games on the PC in 12 days than Infinite Warfare sold in over a year. One interesting thing to note however is that even though WWII has over 517K owners – that data also shows that there has only been a little over 350K active players within the last two weeks. 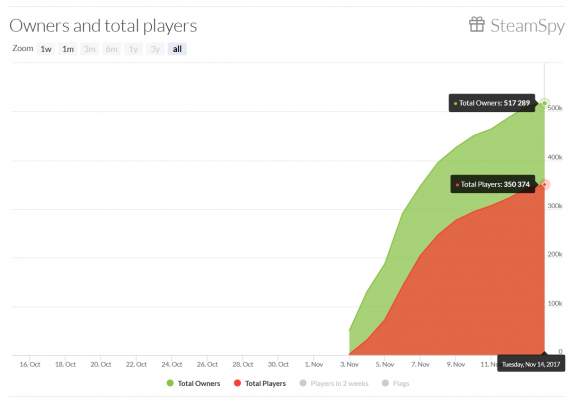 That means there are almost 167K people who own the game but haven’t even launched it yet. That number surprises me and I don’t really understand it.